Availability: This product is discontinued and no longer available for purchase. For alternatives browse our Sports Bags department. The Head Fusion holdall provides modern look and great functionality. The holdall has one large main compartment with an internal zip pocket and is equipped with two carry handles for comfortable transportation. This stylish bag is 48cm (18.9”) long, 19cm (7.5”) wide and 30cm (11.8”) high. 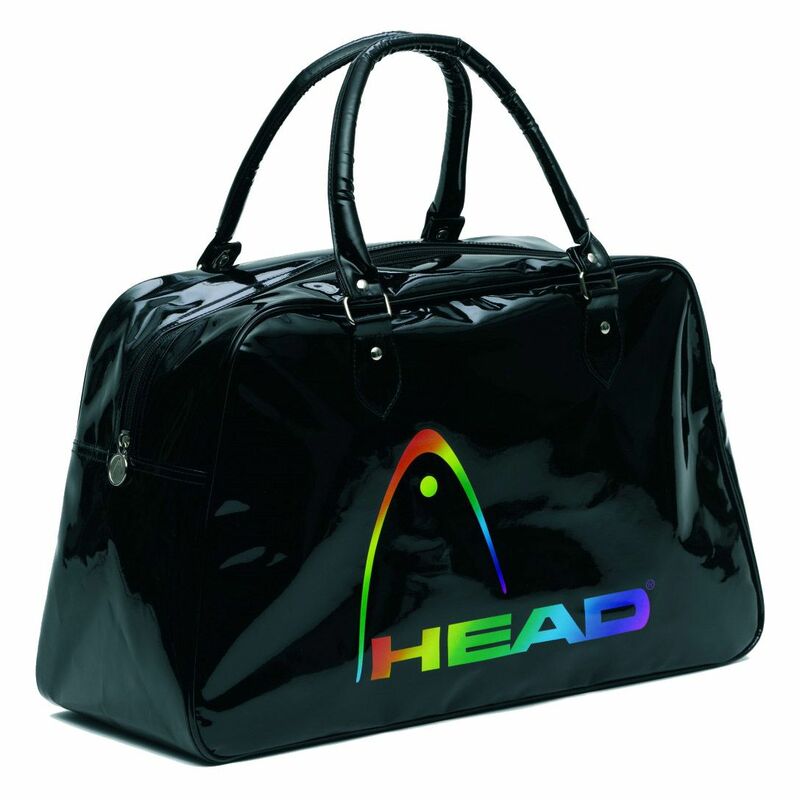 for submitting product review about Head Fusion Holdall.